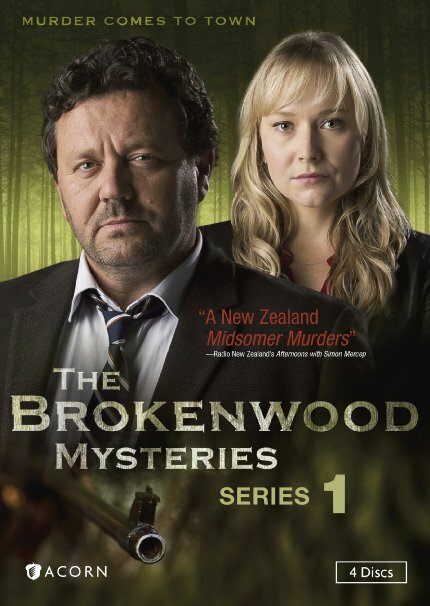 I love mysteries, especially ones set in other countries, so this drama set in Auckland, New Zealand, was perfect. Fun little mysteries, quirky, engaging characters. I really enjoyed the first season of this show and look forward to watching more. OOOOh oooh ooh, ME TOO! Just on Acorn, sorry, good luck with Nano! Love this series. Have been unable to find any mention of season 2. I sure hope there is one. Me too, if I hear anything I’ll let you know.